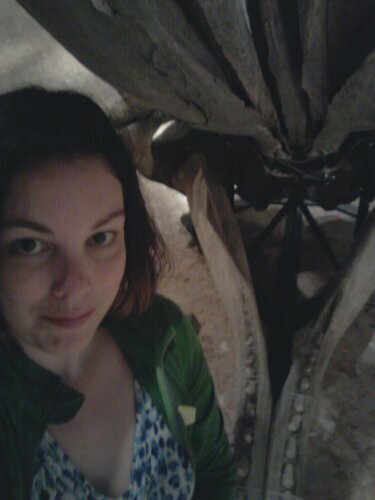 Sperm whale skull, New Brunswick Museum, Saint John. Jealous! And I suppose you’ve eaten buckets of chowder by now. Having my first chowder tomorrow. I have had lobster rolls twice though! YES! Haha! I love it.